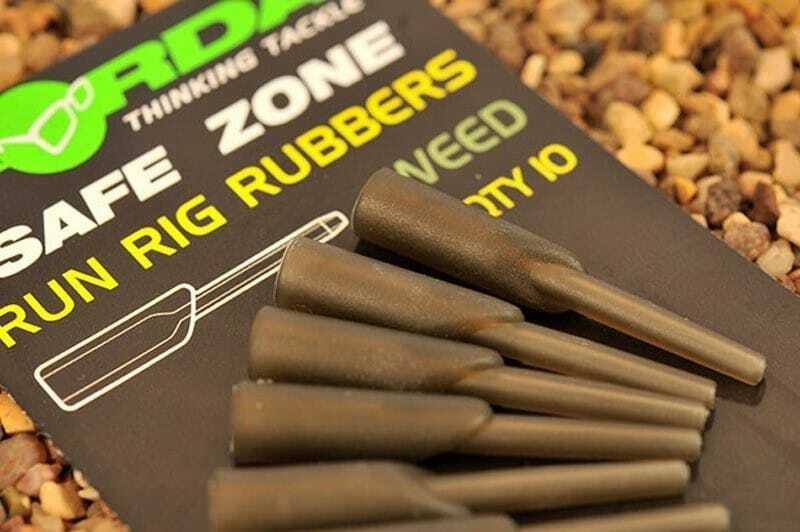 Korda 'Safe Zone' Run Rig Rubbers have been specially designed for use with running rigs incorporating the 'Safe Zone' Kamo Leaders, Leadcore or Korda Kamo Rig Tube. 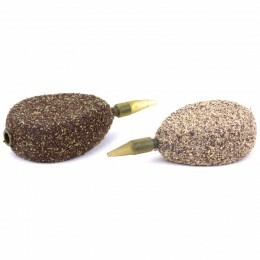 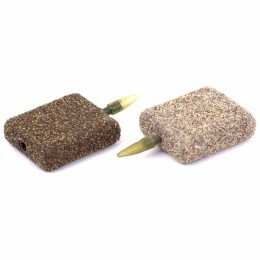 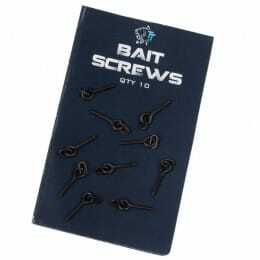 As you'd expect from Korda these are like no other Run Rig beads available. 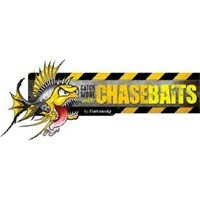 It was while fishing at big distances on a running rig only water that Danny Fairbrass came up with this new idea. 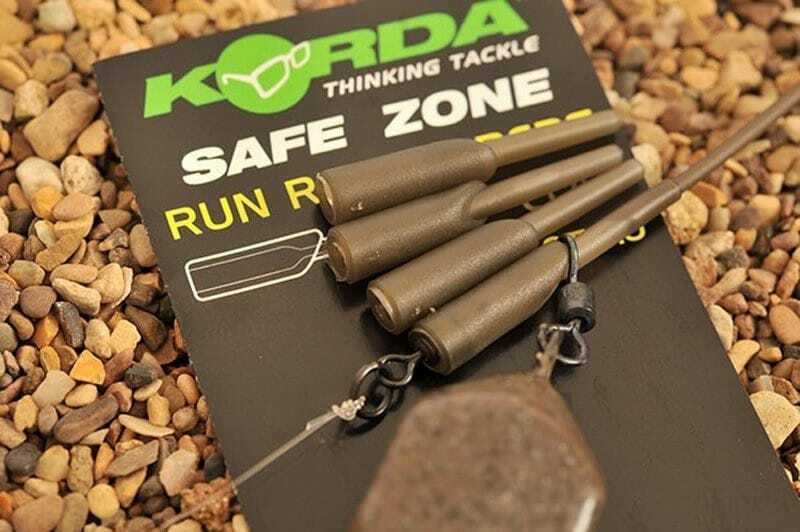 A shoulder has been angled on the rubber at 30 degrees, this means the Big Eyed Swivel holding the lead sits at a much better angle than any standard running rig set up, this will not only minimise the chance of any tangles but will also help get those extra few yards when fishing at long range. 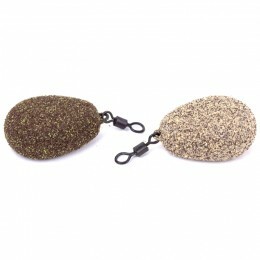 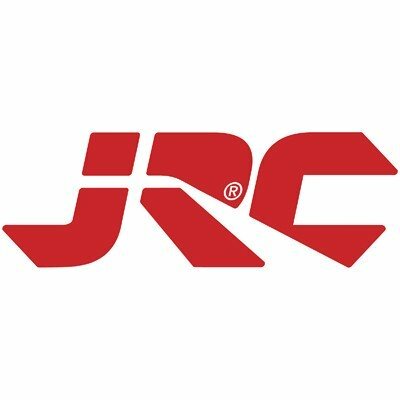 The soft rubber compound is designed to hold the swivel and rig tube securely. 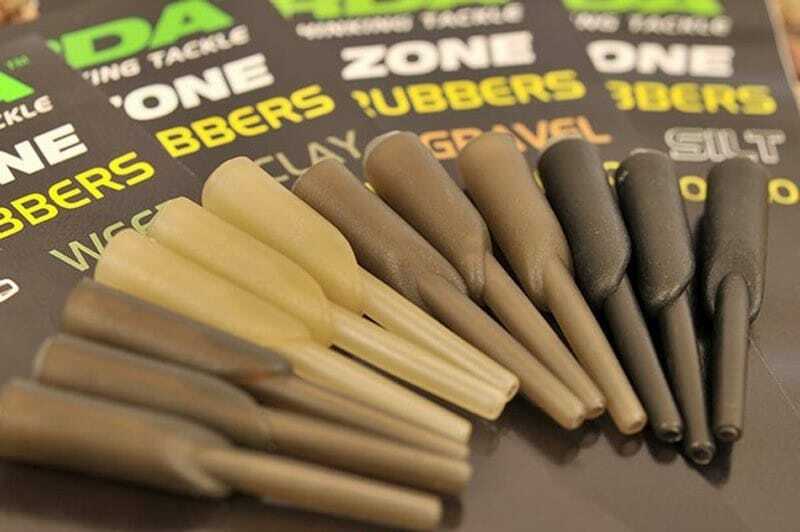 As with the rest of the 'Safe Zone' Range we have produced these in the four key colours, by matching your components to suit the lake bed you are fishing you'll improve your results ten fold.